Are you a vinyl junkie or addicted to chart radio? Do you look forward a trip to the Proms, or regularly collect gig ticket stubs? The next best thing to music is reading about it, so here’s our list of recommended reads to soundtrack your summer. From memoirs to fiction – pop to punk to classical – music is the beating heart of every one of these books. 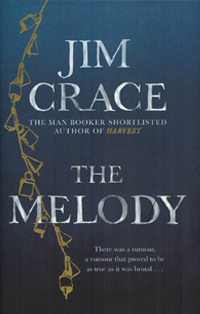 Do you have a favourite book on a musical theme? Frank and his record shop are at the heart of their community, thanks to Frank’s uncanny ability to pick just the right record for his customers’ needs – even if it’s not what they thought they wanted! But one day the mysterious Ilsa walks into his shop and into Frank’s life, awakening feelings he’d thought long-forgotten. Johanna is 19 and living in London at the height of Britpop in 1995. She’s got a new column in The Face to talk about fame and all its highs and lows – but soon finds herself a target of unwelcome attention after a disastrous encounter with an infamous comedian. How can one girl bring down a bad, famous, powerful man? 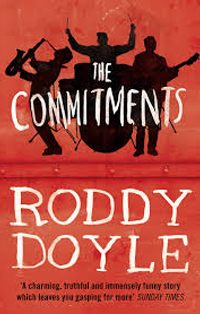 A group of unemployed young people bring Motown to the north of Dublin in this riotous novel from Roddy Doyle, which inspired the popular film, stage show and live act still going today. It’s an exhilarating ride through a teenage dream which, like its characters, throws convention to the wind. 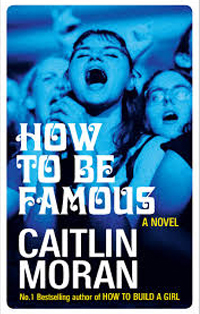 This humble yet defiant memoir from the former Slits guitarist and songwriter feels like an antithesis to the swagger and strut of most rock autobiographies. 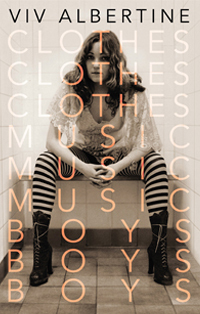 Albertine gives us the rock and roll (Johnny Rotten and Sid Vicious are here, among others) but tempers it with a quiet pride in the achievements of a remarkable life. A once-celebrated singer, now holed up in his seaside villa to mourn his recently deceased wife, is attacked one night by a creature as it raids his larder. Convinced it was no animal, but a child, ‘innocent and wild’, Busi’s encounter fans the flames both of local myth and modern controversy. Rob owns a record shop in London. He’s also just been dumped. 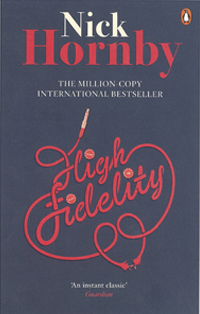 In between crucial conversations with his employees about mix tapes and desert island discs, he decides to get in touch with his most memorable exes – and on the way, learns just what he needs to do to win back the woman he loves. A series of interlocking stories tell the tale of ageing former punk rocker-turned-record executive, Bennie Salazar, and Sasha, the troubled young woman who works for him. 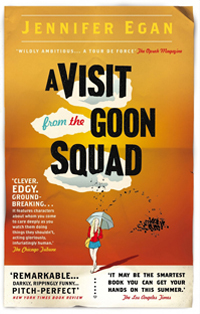 This dazzling novel manages to walk the line between ambitious and infectious – a truly rollicking read! 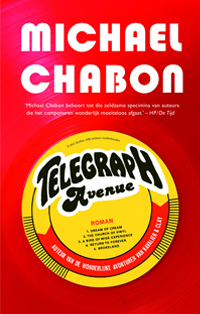 Best friends, bandmates and second-hand record store co-owners Archy and Nat face tough times when a new megastore threatens their independent business. This epic American novel tells the stories of two families and their struggles in a multicultural community, to a vibrant soul-jazz beat. 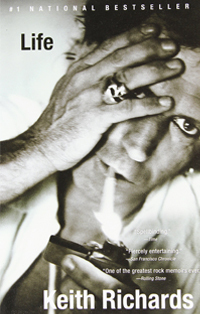 Probably one of the most eagerly-anticipated memoirs in recent music history, Keith Richards’ Life chronicles his enduring love of music, inspired by his mother and grandmother, and gives us a no-holds-barred account of his incredible career with the Rolling Stones – including his tempestuous relationship with Mick Jagger. 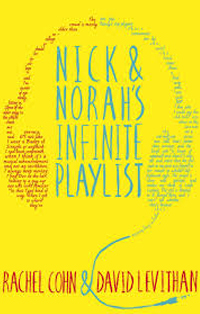 Nick, the only straight member of a queercore rock band, and Norah, the daughter of a well-known record producer, meet in a bar and spend an unforgettable evening together. 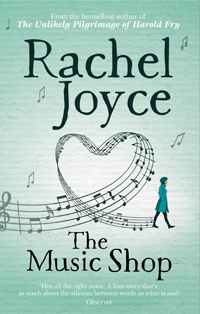 Written from the alternating points of view of the two characters, this music-drenched YA novel was made into a romantic film of the same name. 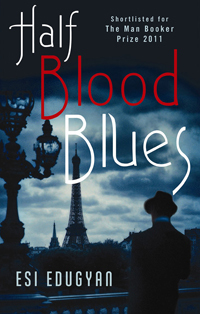 This jazz-infused novel follows Sidney “Sid” Griffiths and his bandmates from the jazz scene in 1939 Berlin and 1940s Paris, where their friend Hiero Falk falls foul of Nazi ideology and is lost to history. Half a century later, Falk’s fans discover his forgotten story – and his reunited bandmates are taken on an unexpected journey. Music is the central character in each of these interwoven stories from the Nobel Prize-winning author of The Remains of the Day. 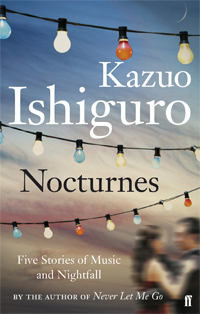 Singers, musicians and a man with faultless taste in music populate the rest of the cast as Ishiguro explores the conflict between desire and need, and the unavoidable pull of the past. Win a £10 National Book Token! Tell us which books make you get your vinyl player out and we'll pick five winners to receive a National Book Token after 7th June 2018. We've announced the winners in the comments below! 5 x winners will receive a £10/€15 National Book Token. Closing date 11:59pm, Thursday 7th June 2018.